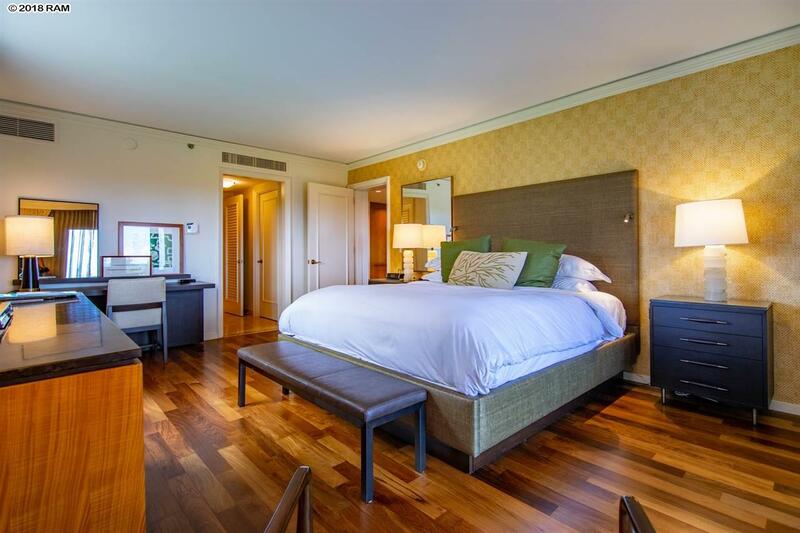 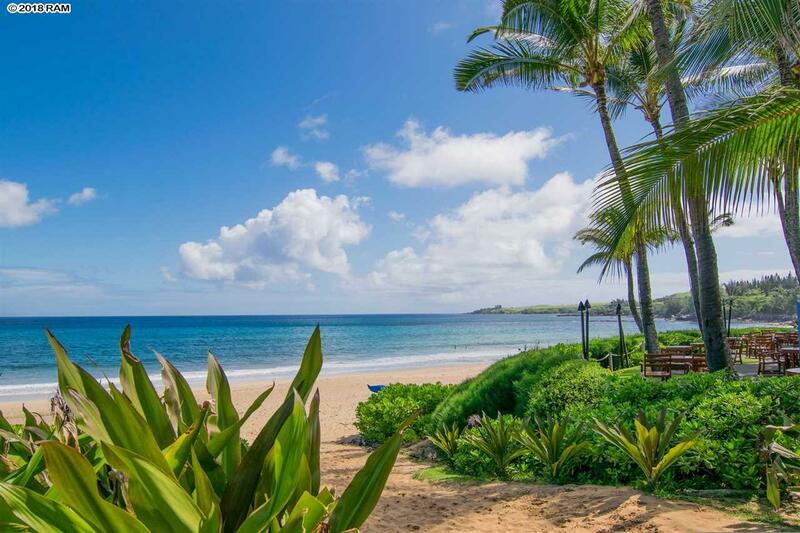 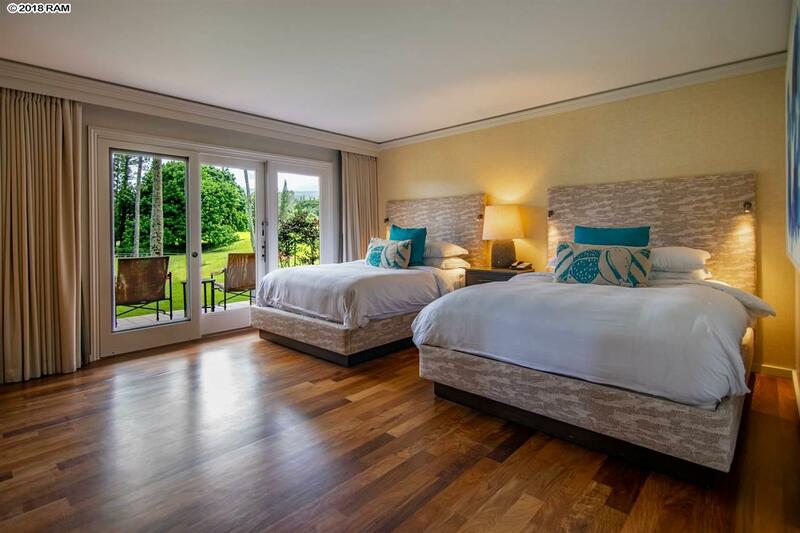 Own a truly stunning private residence at The Ritz-Carlton Kapalua and enjoy world-famous 5-star services at this signature beachfront property. 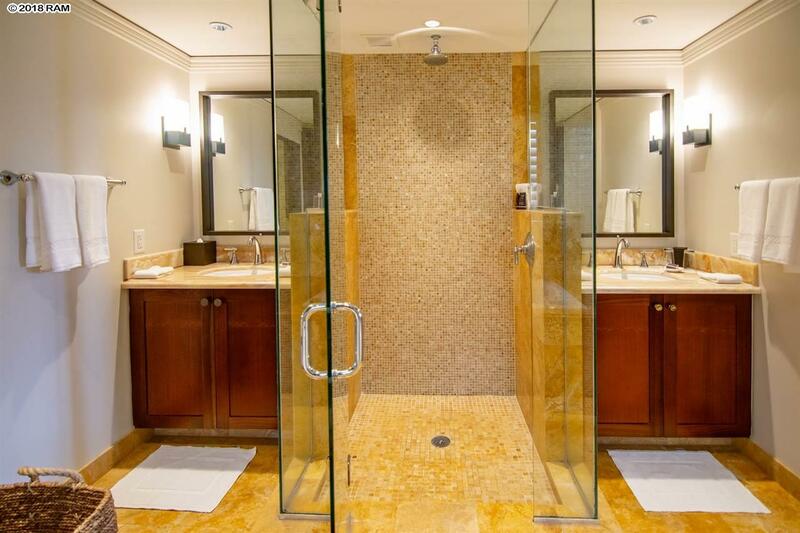 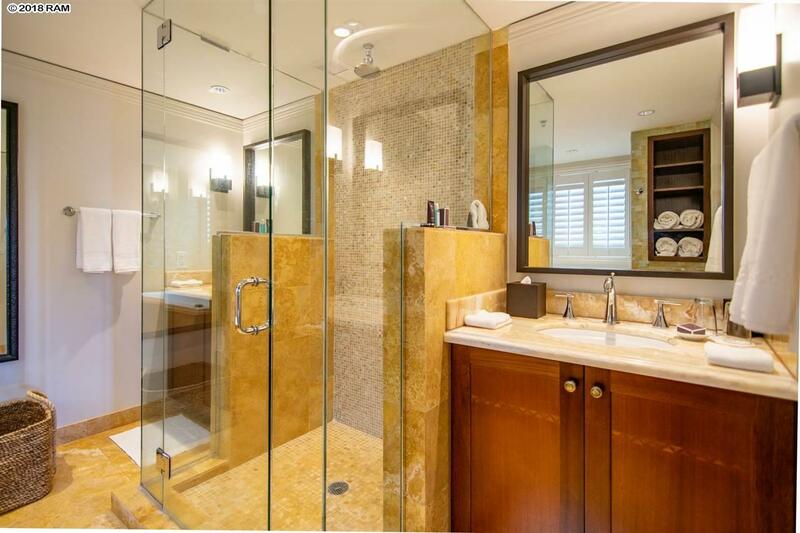 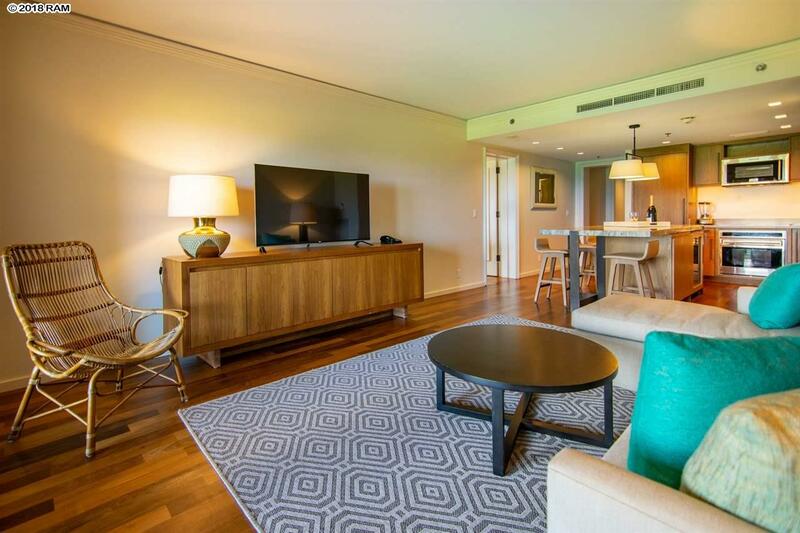 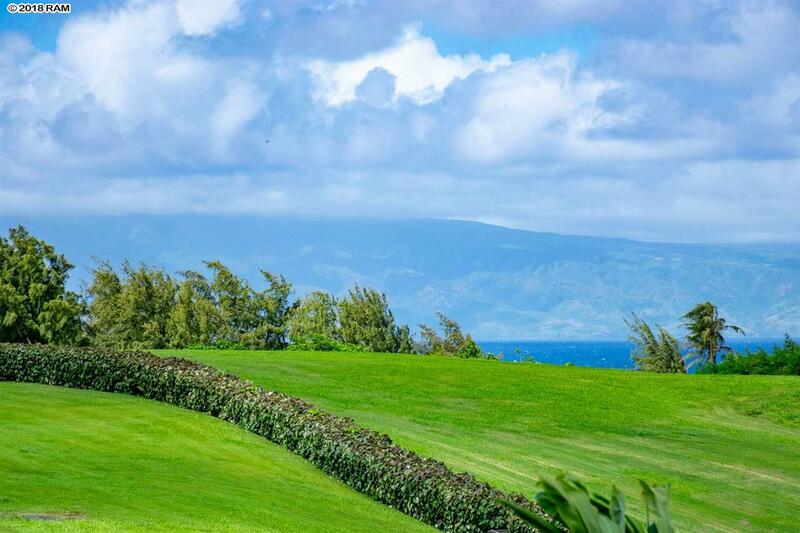 This offering is one of only 10 oceanfront private residences at the Ritz-Carlton Kapalua. 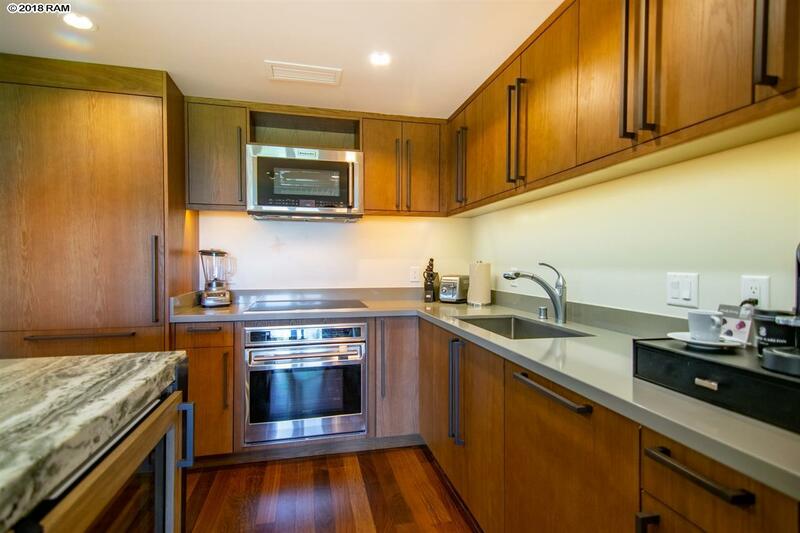 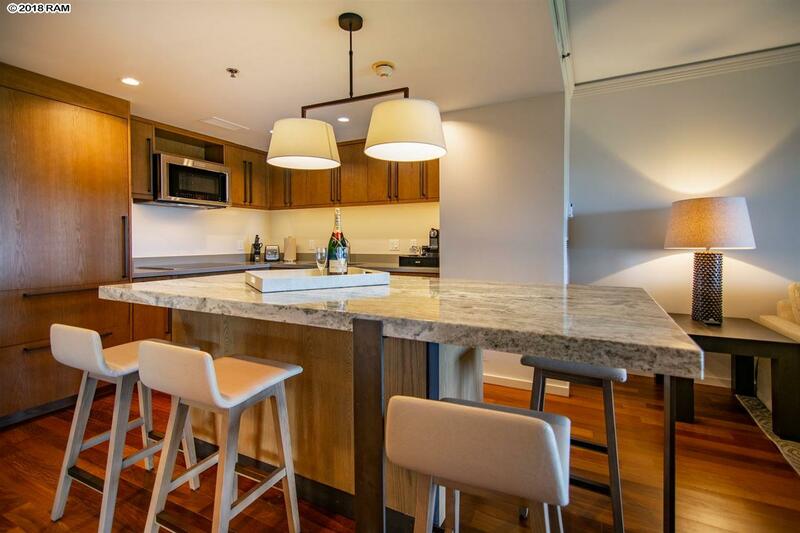 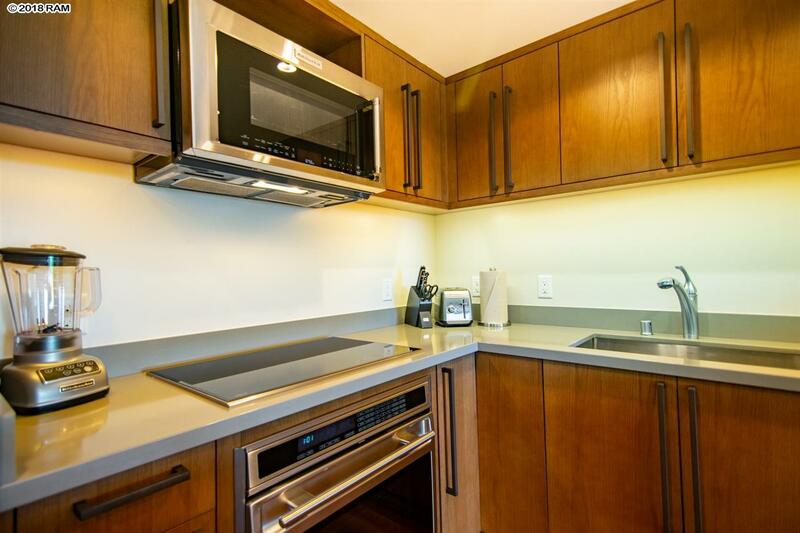 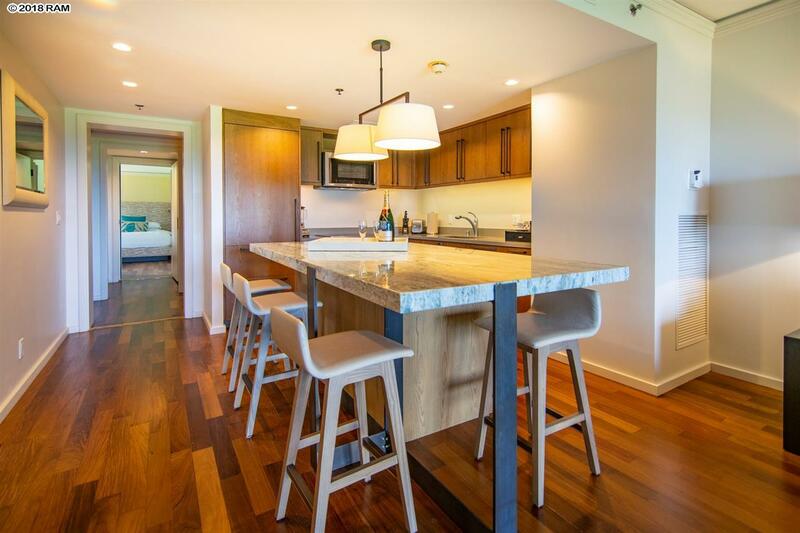 This 2-bedroom 3 bath floor plan features a generous full kitchen with top of the line appliances. 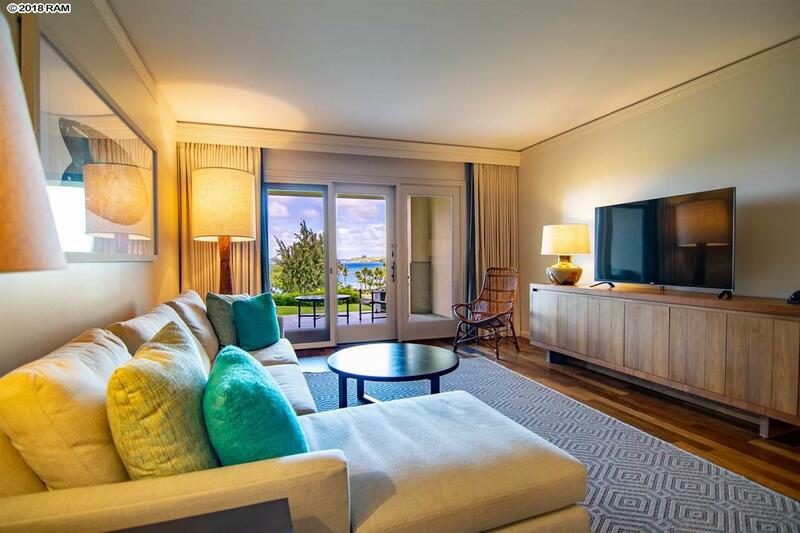 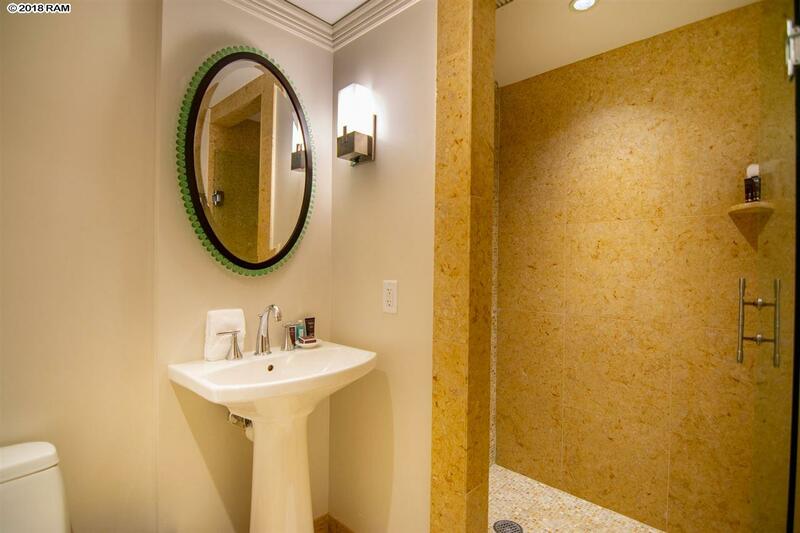 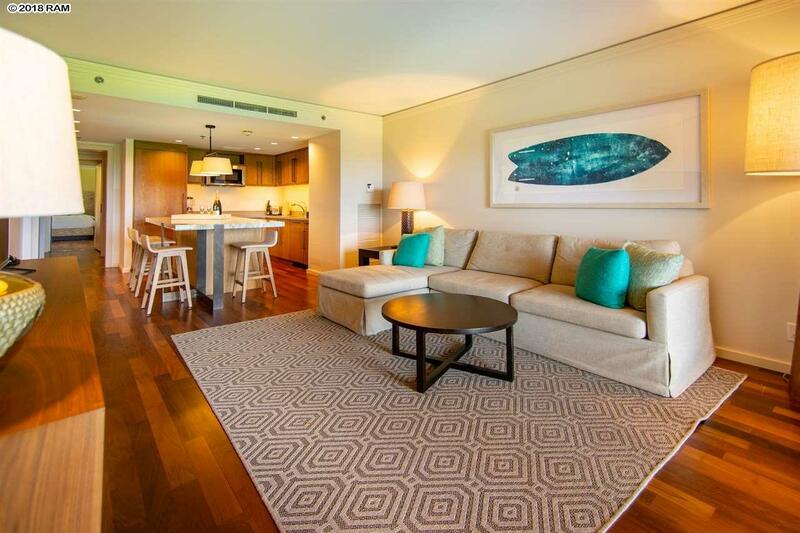 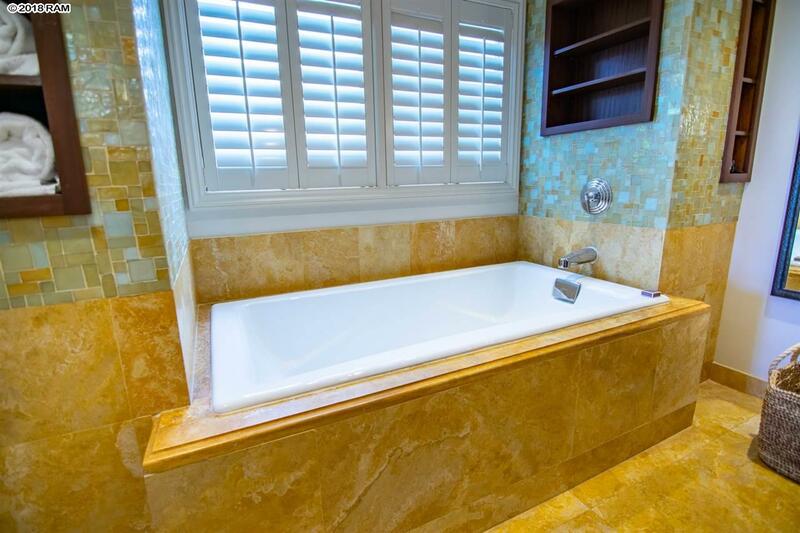 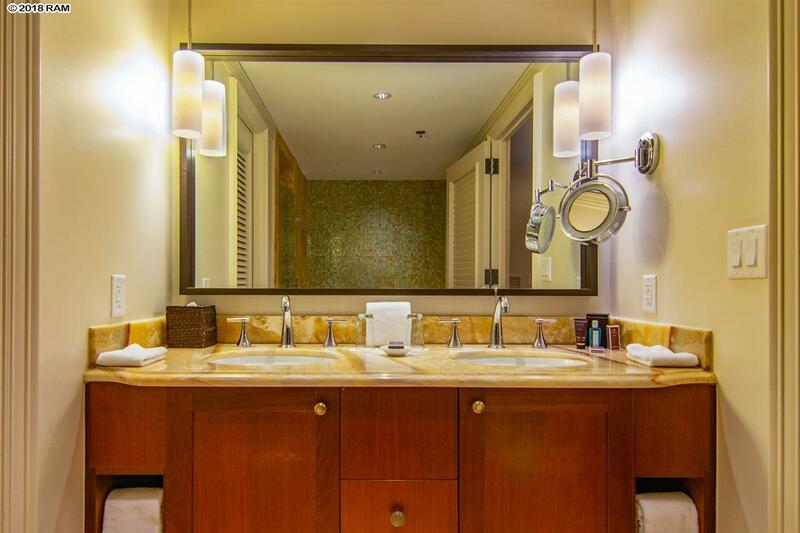 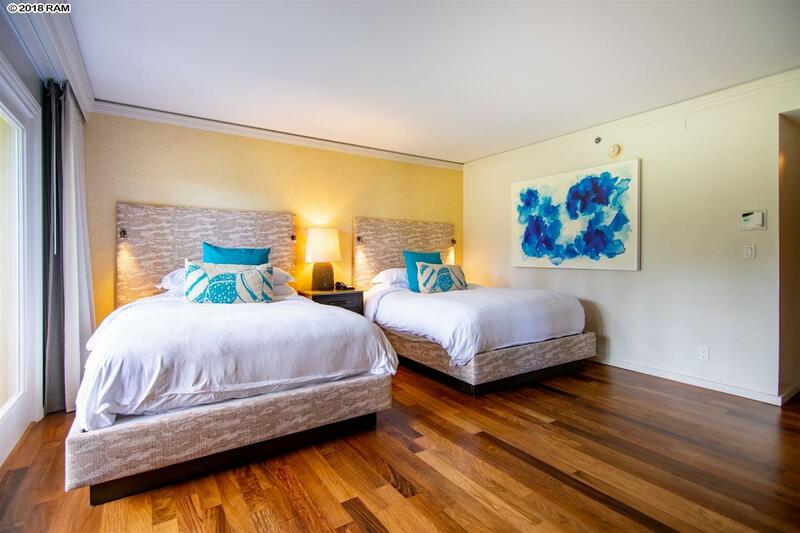 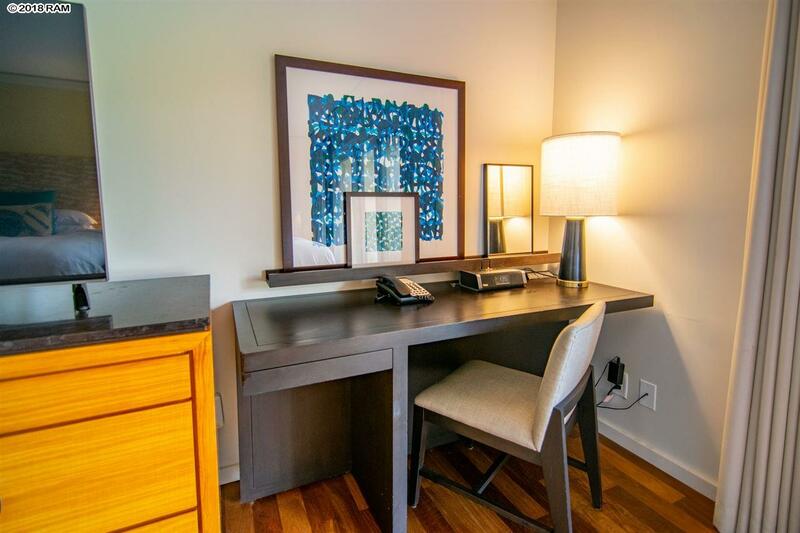 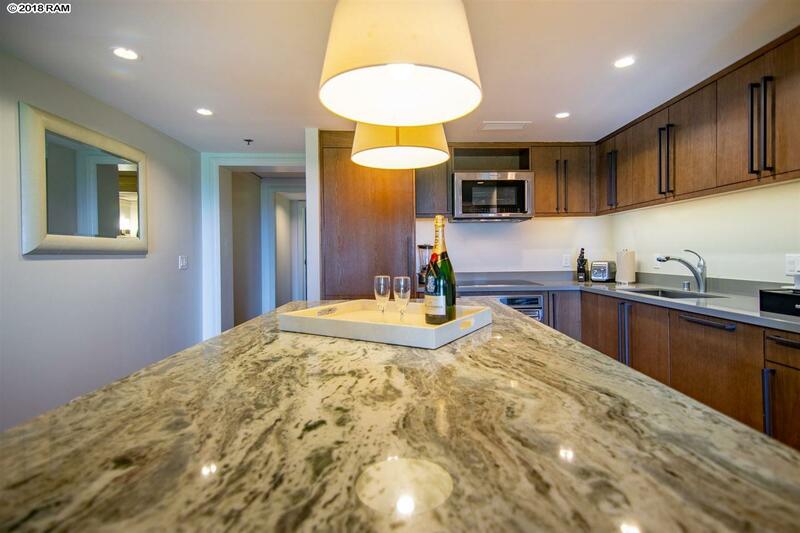 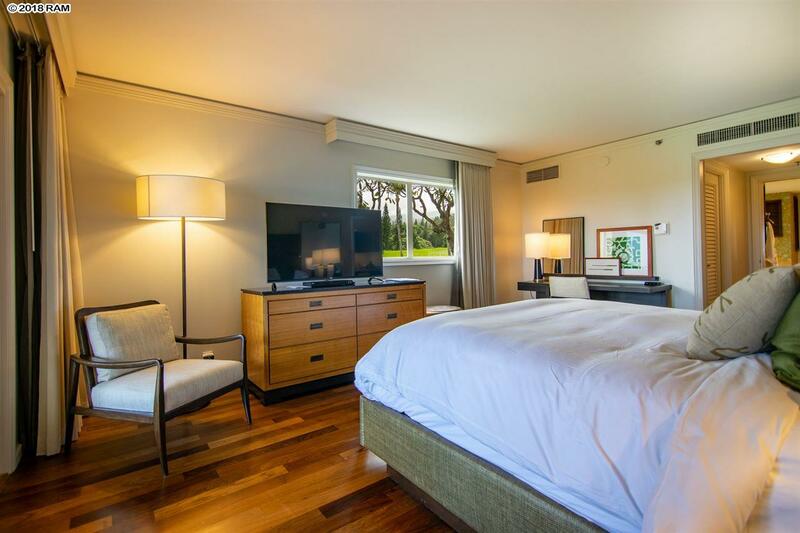 The residence has been completely remodeled with all new furnishings that evoke a contemporary island feel. 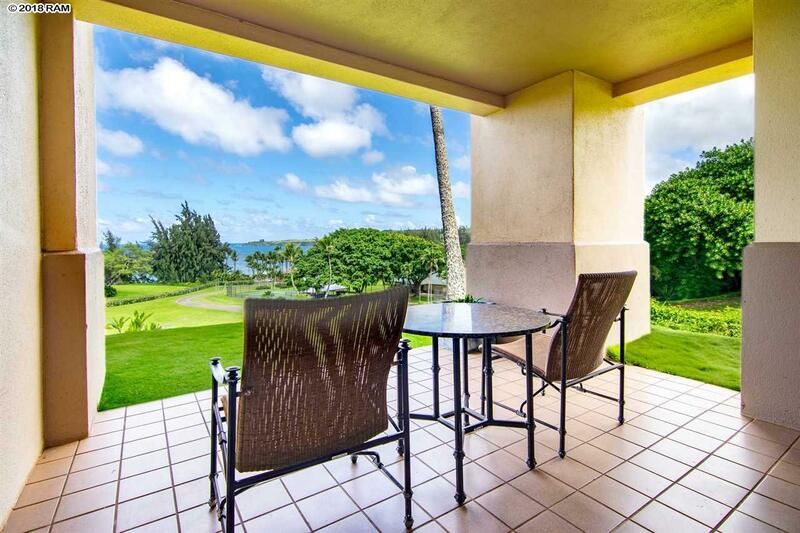 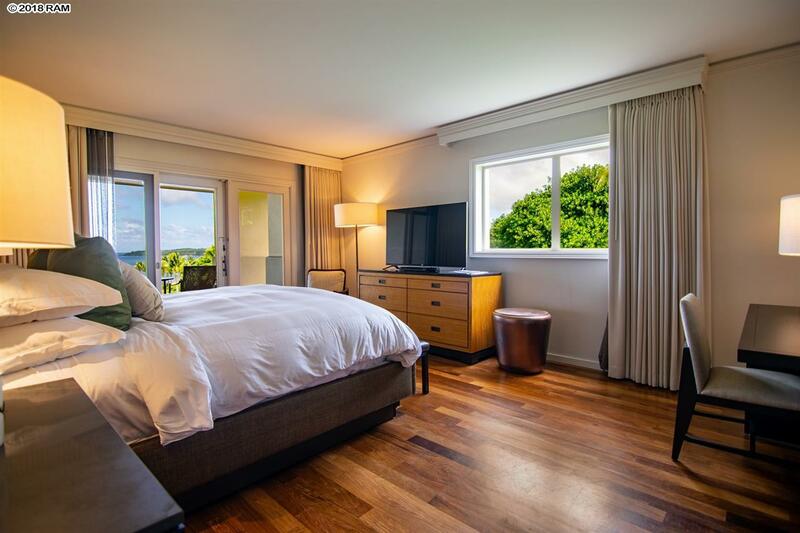 Step outside onto any of the private lanais overlooking an expanded lawn area to panoramic ocean views of Honolua Bay, DT Fleming Beach and the outer island of Molokai. 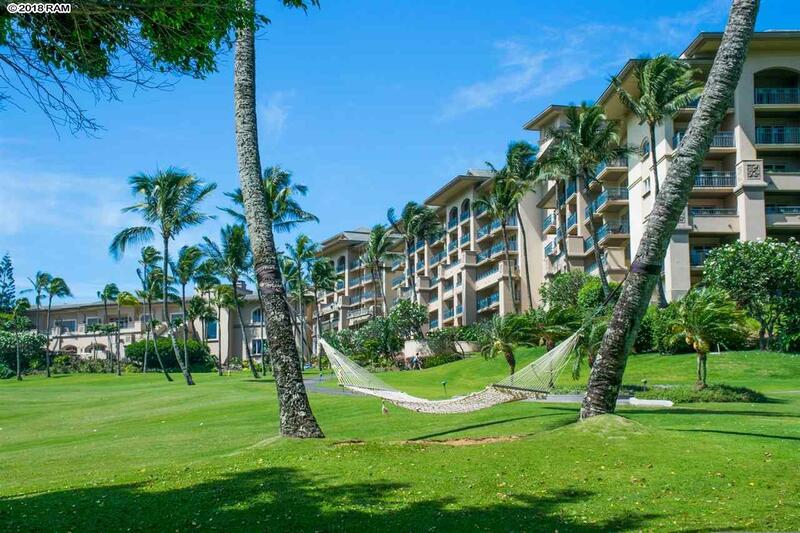 Amenities at the Ritz-Carlton Residences, Kapalua include a concierge, fitness center, pools and jacuzzis, tennis courts, room service, pre-arrival grocery shopping, parking, surfboard and golf club storage and special owner discounts at the Ritz-Carlton Kapalua and Ritz-Carlton hotels worldwide. 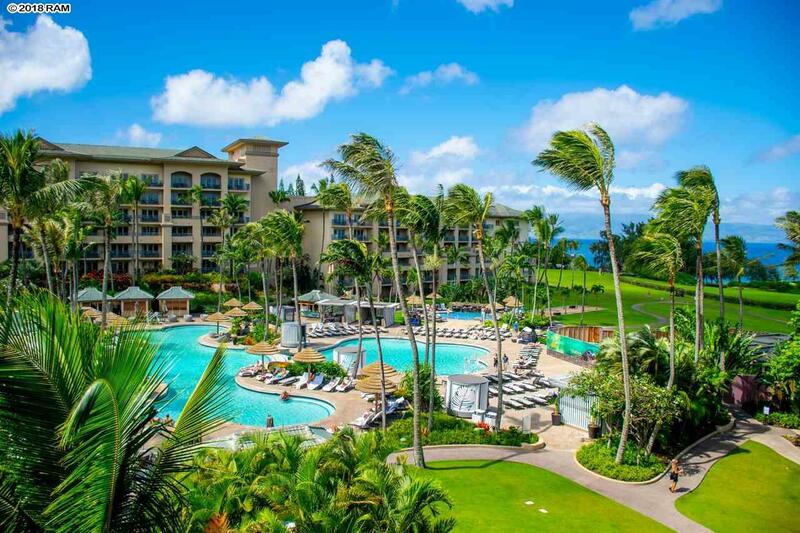 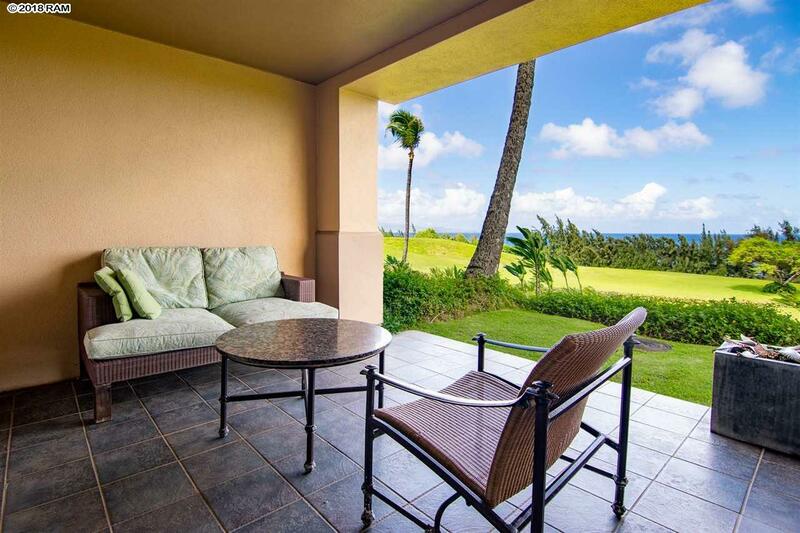 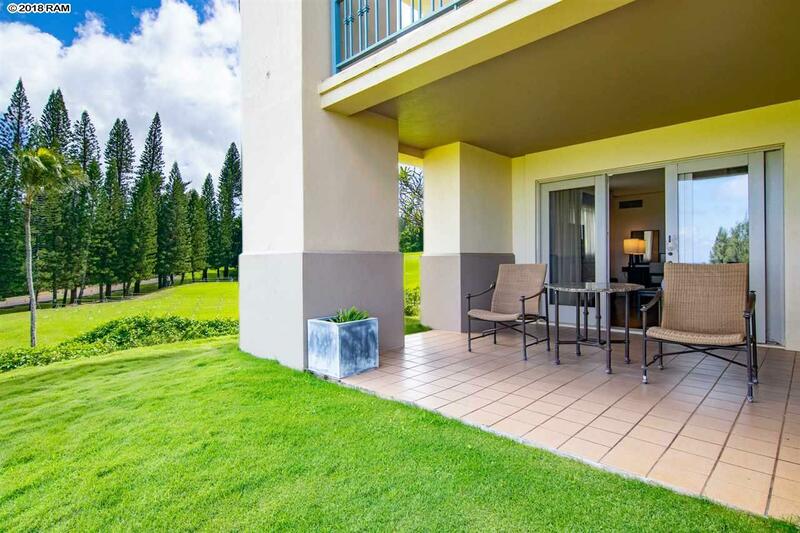 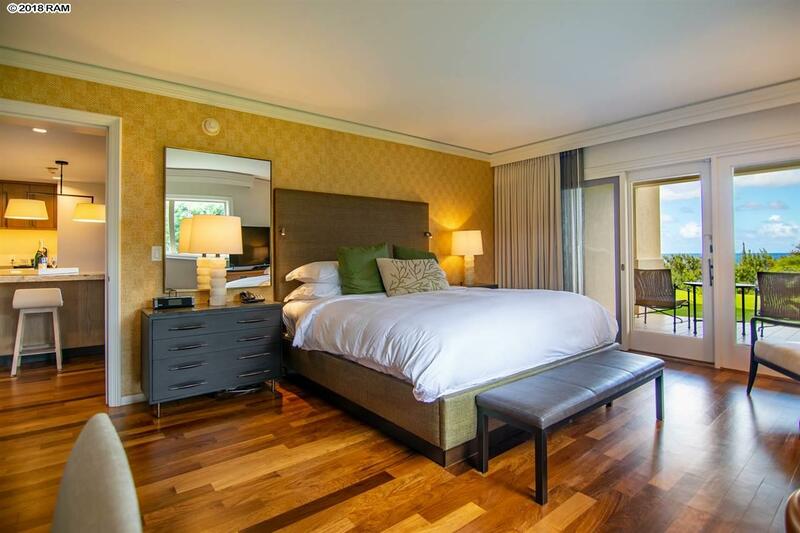 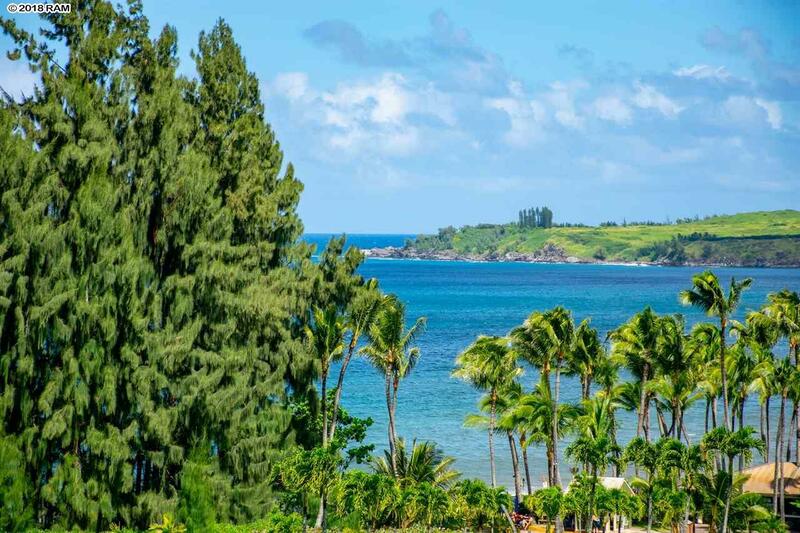 Includes a Kapalua Gold Club Membership that comes with a host of exclusive privileges throughout Kapalua including special rates at the adjacent Kapalua Golf Courses, home of the PGA Tour. 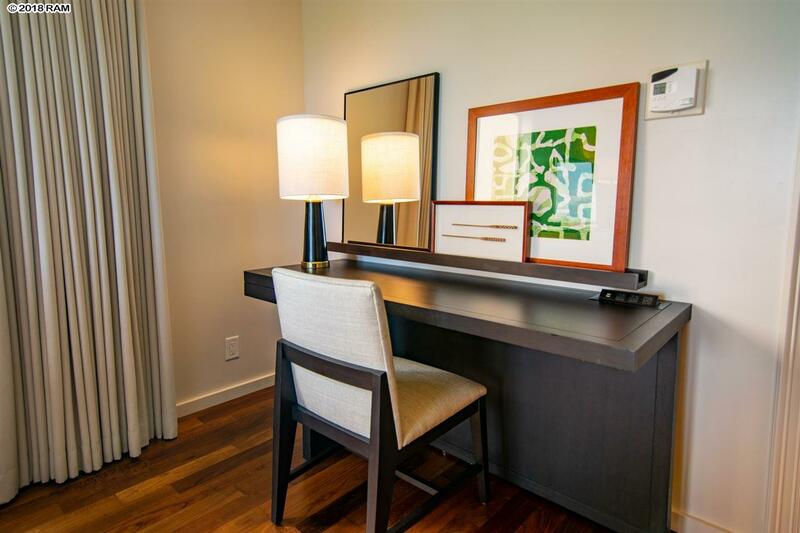 The unique \"lock-off\" configuration provides flexibility for both owner use and rentals to maximize income. 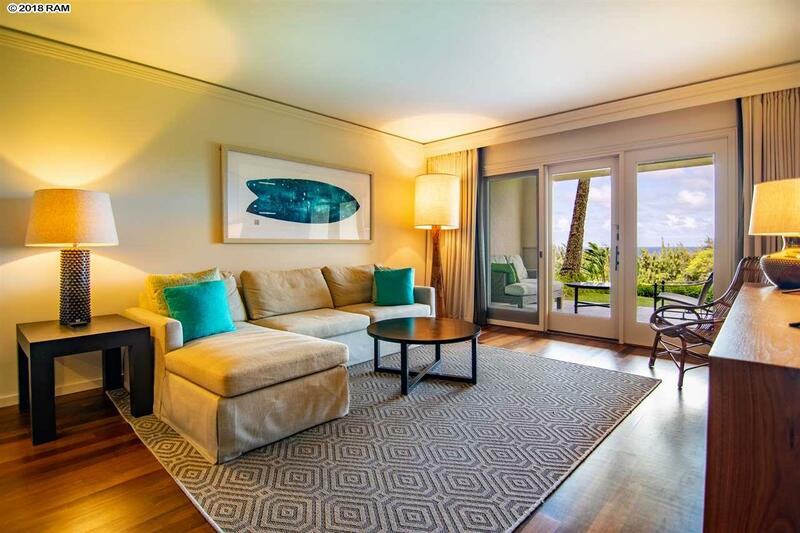 Contact your Realtor about a special seller incentive for guaranteed rental revenue during the first year of ownership.